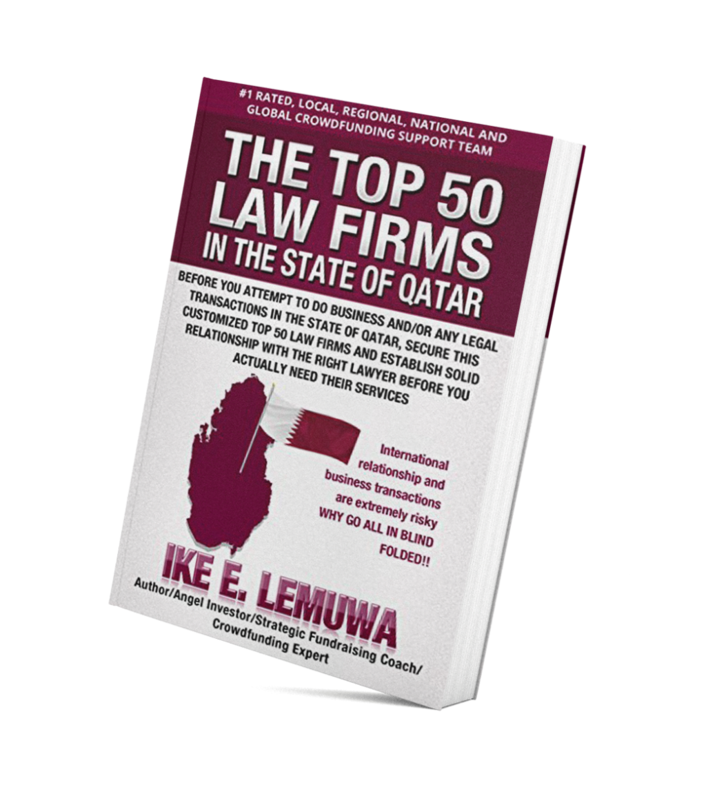 The top 50 Law Firms in the nation of Qatar is put together to assist individuals, groups and communities planing on exploring business start-up opportunities in the booming and emerging economy in the middle east. 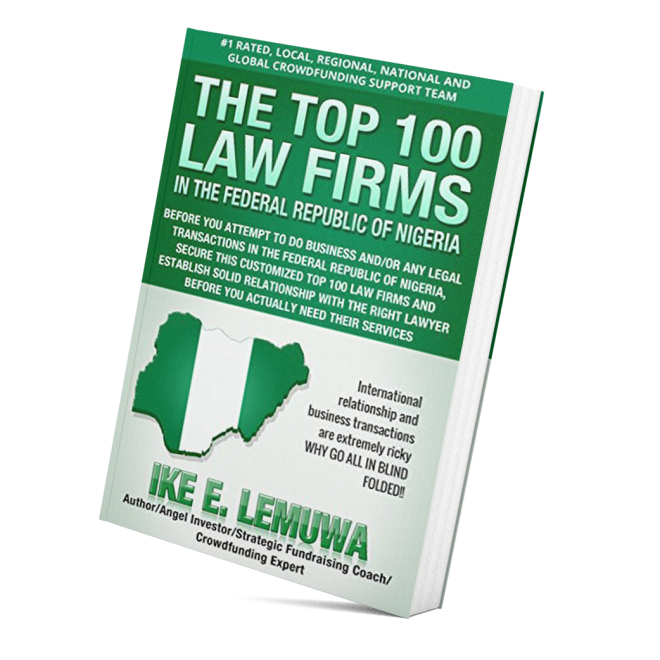 Yes, there maybe other extremely talented and equally experienced Law Firms whose name did not make our list. 198TILG PUBLISHING MARKETPLACE, USA WILL CONTINUE TO UPDATE THIS LIST AND WE ARE OPEN TO YOUR VALUED SUGGESTIONS AND/OR RECOMMENDATIONS. Qatar’s 2014 GDP stood at US$2013 Billion at 5.5% annual growth. Qatar’s per capita income is of the worlds’ highest, at US$102,100 . Qatar’s 2030 economic development programs provides unmatched huge economic and investment opportunities, that cannot be ignored. Qatar is the host to 2022 FIFA World Cup. Why are all these very important? 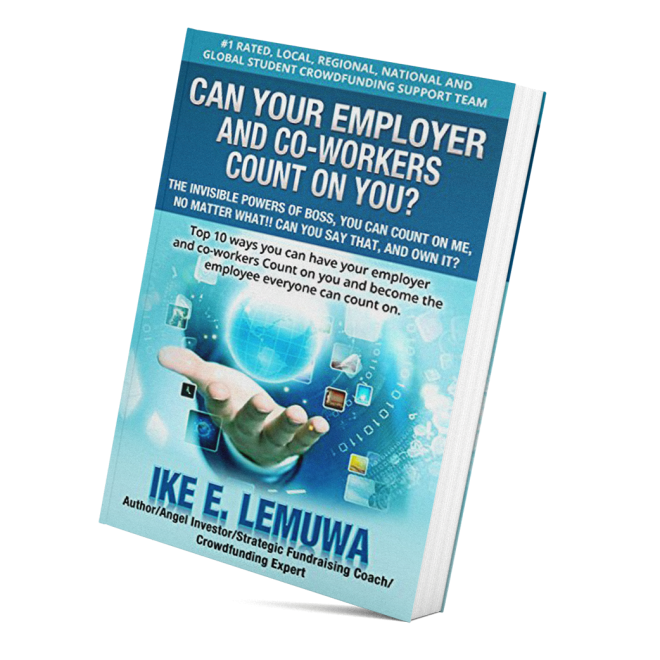 The Ike Lemuwa CEO Networks, deserves to be on the look for unmatched local, regional, national and global up comping huge economic opportunity second to none. 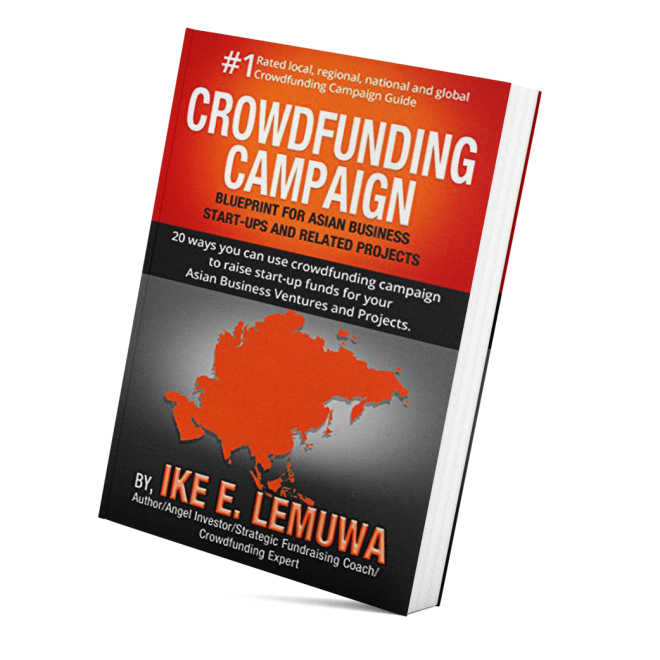 If you are interested in exploring start-up opportunities in the nation of Qatar, we suggest you secure this list and select the right advisor, establish relationship with the team before ever using their professional services and skills.